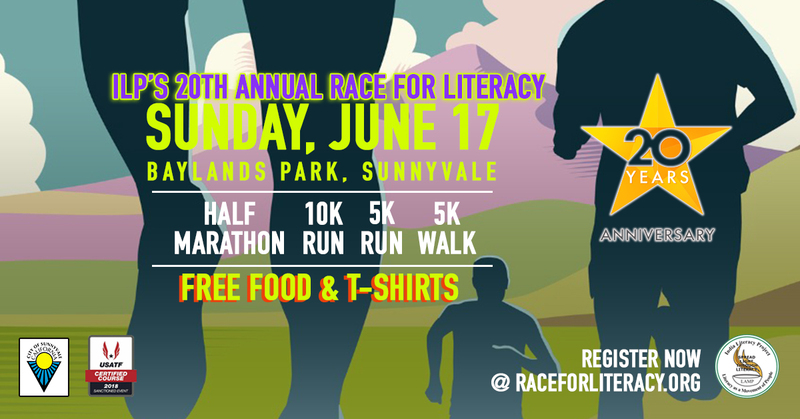 Get your family and friends together and run/walk for a cause at ILP’s Race for Literacy 2018. Onsite registration will open at 7.30a.m. on June 17th (Sunday) at Baylands Park. 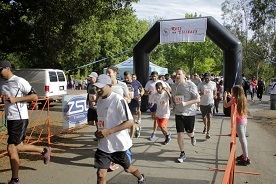 Please come early to register since the race will be kicked off promptly at 8.00 a.m. (Half Marathon) and 8.45a.m. onwards (5K & 10K). Please allow 15 mins time for parking. 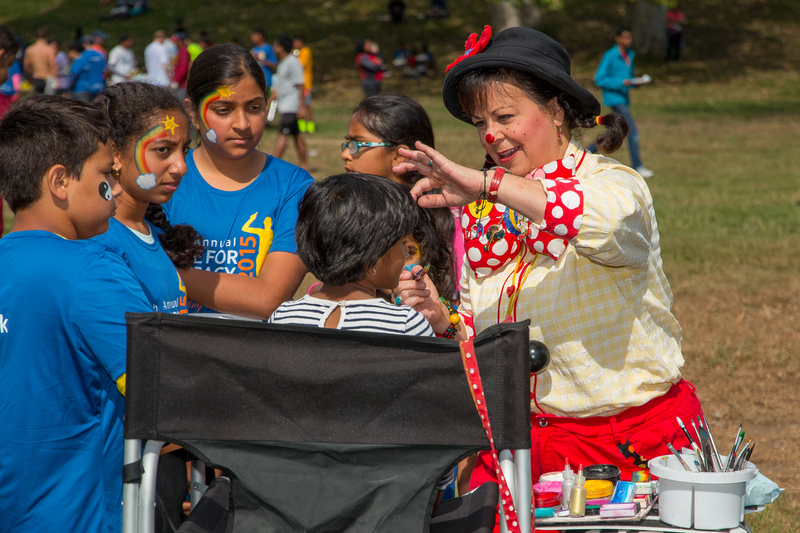 Enjoy the onset of the Bay Area summer with your family and friends, amidst the glory of nature, and help raise funds to create a 100% literate India. 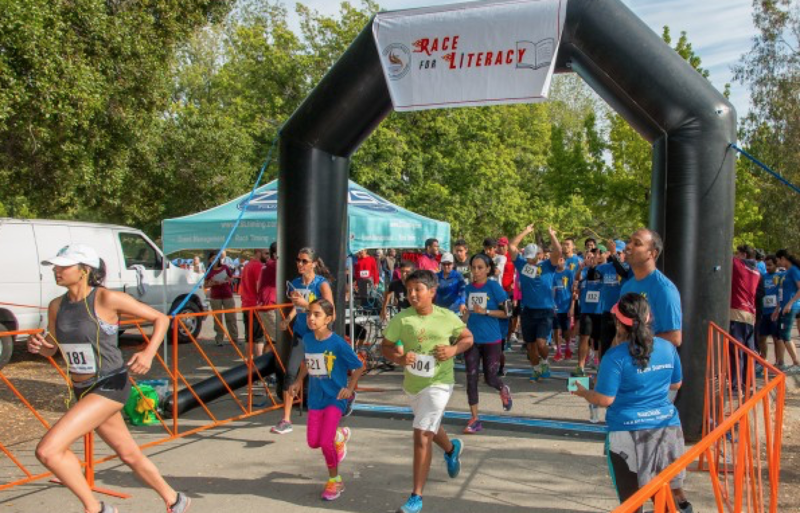 The race provides opportunity for a leisurely 5K walk/run, 10K, Half Marathon at Baylands Park, Sunnyvale with your family followed by a hearty breakfast (Free). 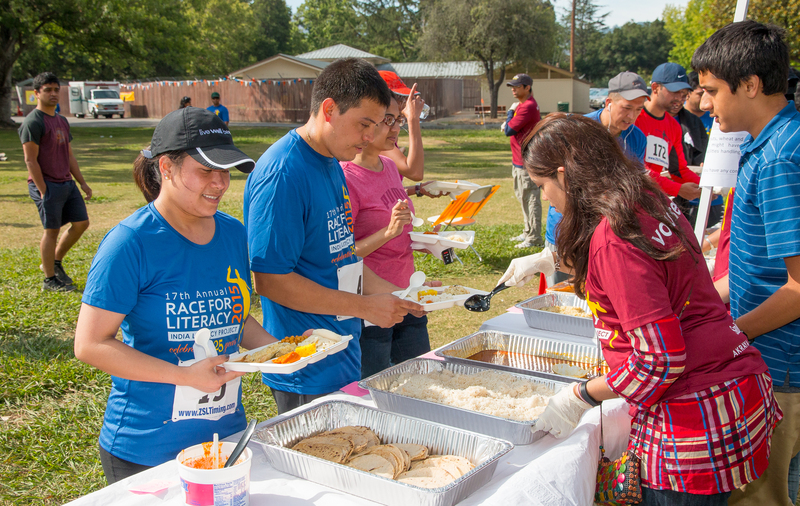 •Post-race, hearty Indian breakfast, on us! Come join us for a fantastic, fun-filled event that promises to enthrall your senses and bask in the glory that your presence helps empower one more child reach out to a dream. 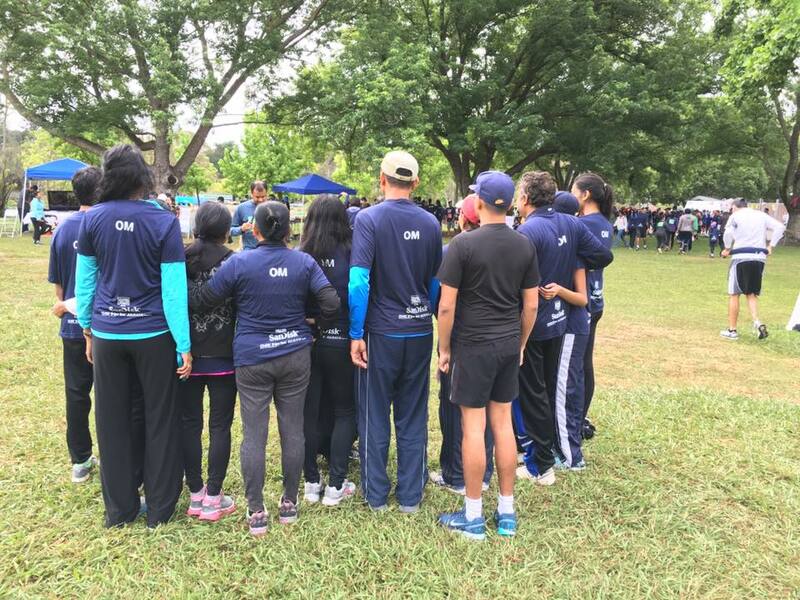 Bring your friends and families and trigger the passion for running as a fitness activity, as well as provide a forum for groups of people to come together to effect a positive change in the lives of millions of underprivileged in India. 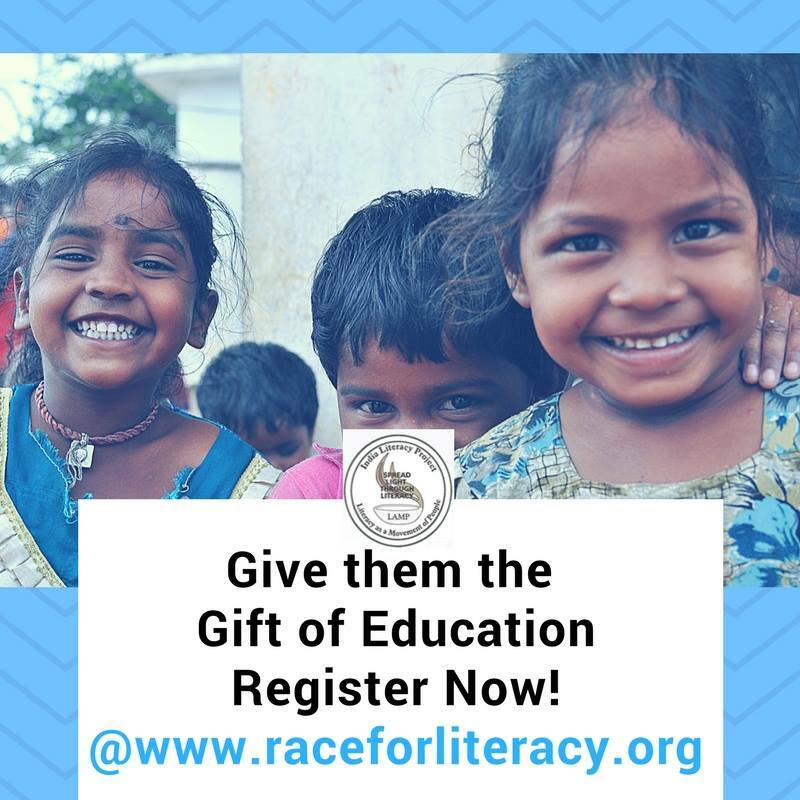 India Literacy Project, ILP, is a US-based non-profit, volunteer organization dedicated to spreading the cause of literacy in India. “Lead us from darkness unto light” says the vedic verse “tamasoma jyotirgamayah” – from the darkness of illiteracy to the light of knowledge. ILP’s maxim, LAMP (Literacy As a Movement of People) aptly captures this essence. 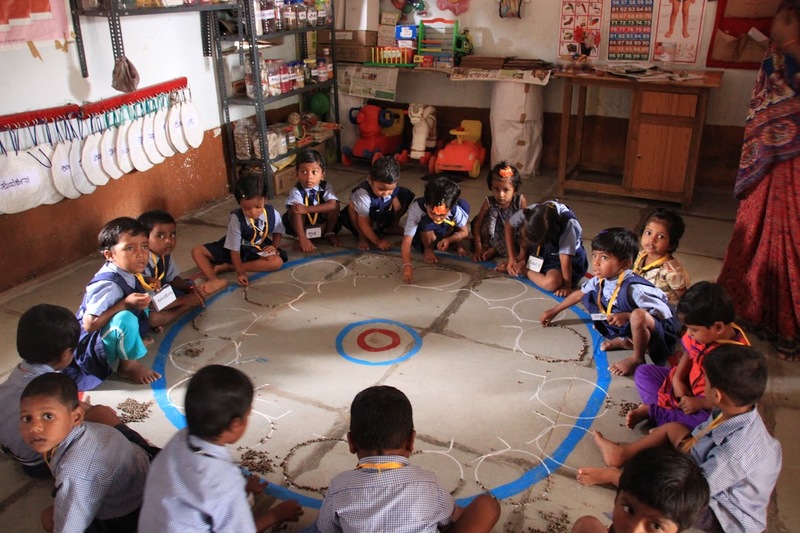 ILP acts as a catalyst for 100% literacy by forming meaningful partnerships with Non-Government Organizations (NGOs) in India, who are working towards the goals of total literacy and the universal right to primary education. 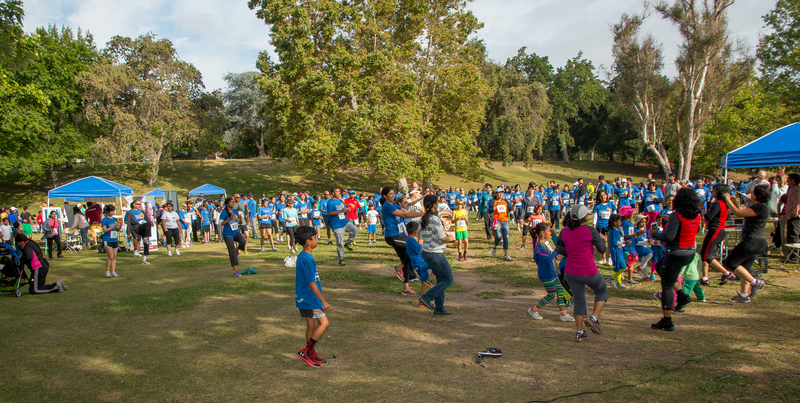 In the US, ILP has chapters and interest groups in metropolitan areas including the California Bay Area. 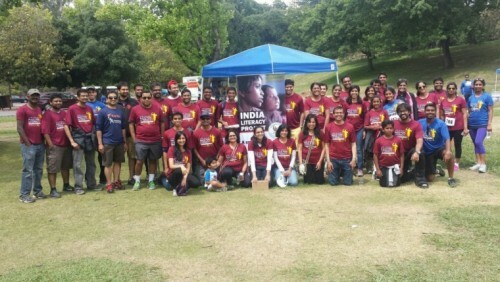 ILP is a completely volunteer-based organization, with over 250 volunteers in the US, concentrating its efforts on building awareness for the importance of education and raising funds for literacy and empowerment programs. 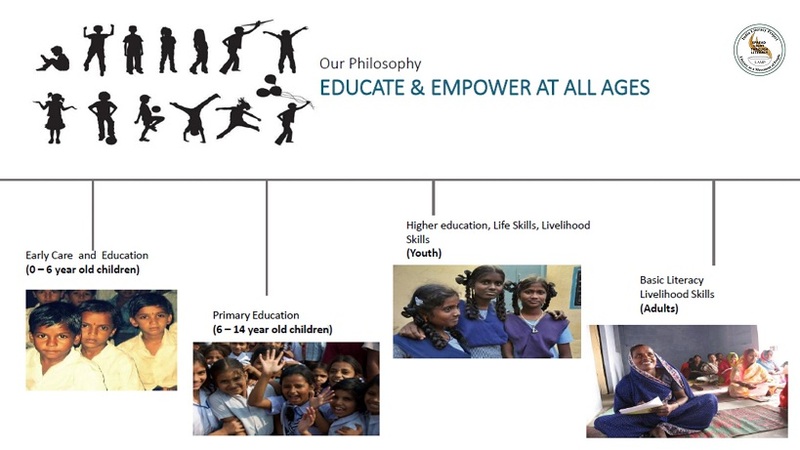 ILP has extended its reach to the most rural and remote parts of India and its support has benefited over 100,000 women and children since inception in 1990. 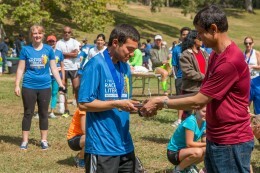 All donations to ILP are tax deductible under Section 501(c)3 of the IRS code (Tax Id 36-3779020). We always love to hear from you. 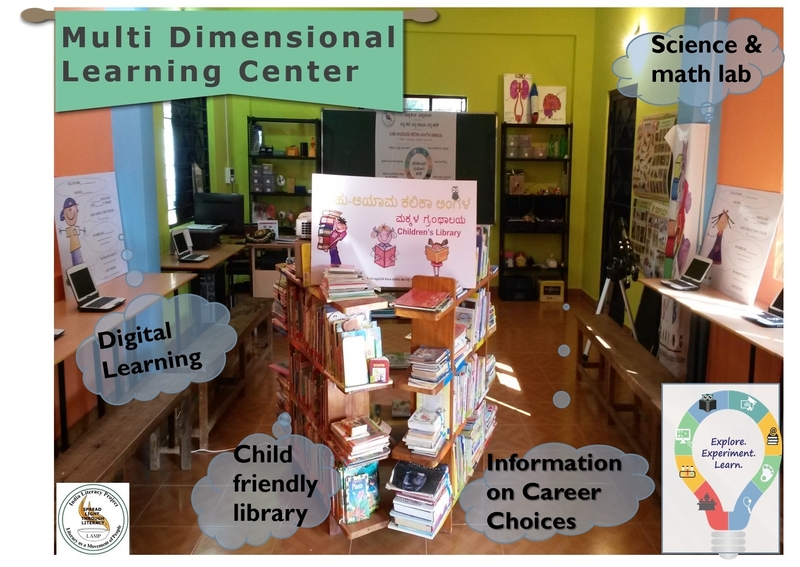 Feel free to learn more about us on www.ilpnet.org.